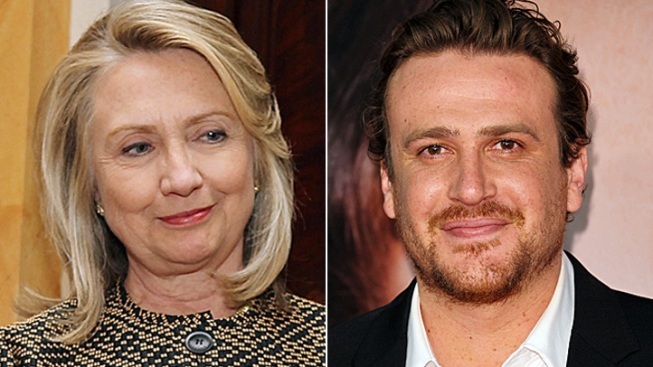 U.S. Secretary of State Hillary Clinton is open to co-starring with Jason Segel in a project one day — provided it involves Muppets. 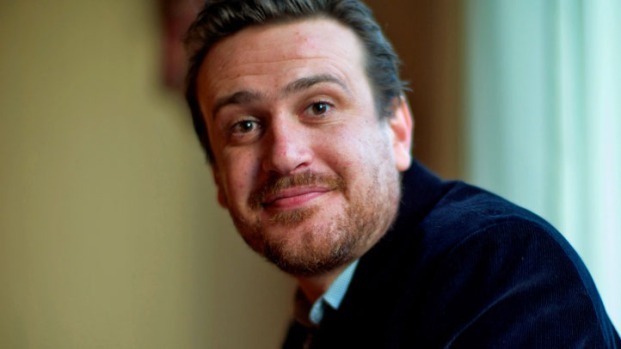 Jason Segel might not have gotten his coveted chance to act alongside Hillary Clinton — but he did get the next best thing: a gracious "declines with regrets" response. The actor has made no secret of his love for the Secretary of State or his desire to work with her, and he apparently wasn't kidding when he told Jimmy Fallon last week that his would-be co-star had sent him a "rejection letter," Politico reported. "I was delighted to read about your interest in sharing the big screen with me. As you can imagine, I am a little occupied at the moment, but perhaps someday I can help you forget Sarah Marshall... again," Clinton wrote. "My only condition is that there be Muppets involved, and that is non-negotiable," she added. Back in March, the "How I Met Your Mother" star had told Us Weekly that he would love to co-star with the Secretary of State. "I just feel like she would be good at comedy," he said. "I think you can feel it from a mile away." Bill — and Michelle Williams, for that matter — had better watch out.